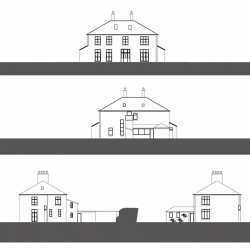 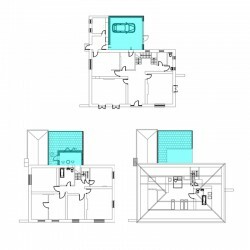 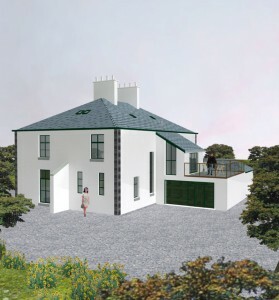 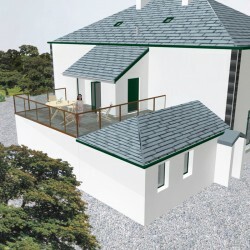 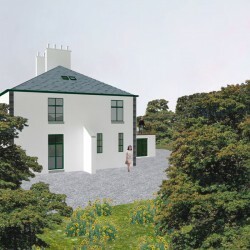 The project is a Manor house extension with a garage at ground level, the garage doors will match the colour of windows in the existing part of the house so it will look like part of the house rather than a separate garage. 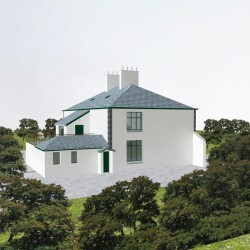 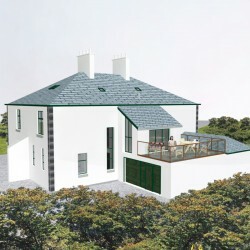 The size and scale of the extension is in keeping with the existing house. 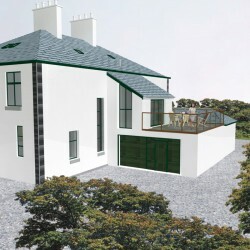 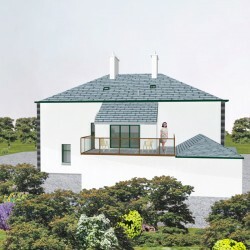 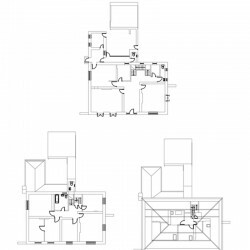 At first floor level above the garage a sunroom is proposed with patio doors opening out onto a roof terrace.